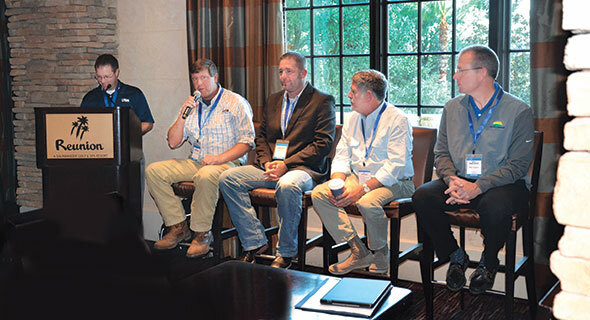 Four retailers share their successes, challenges and visions for tapping into the growing motor fuels market during a panel discussion. 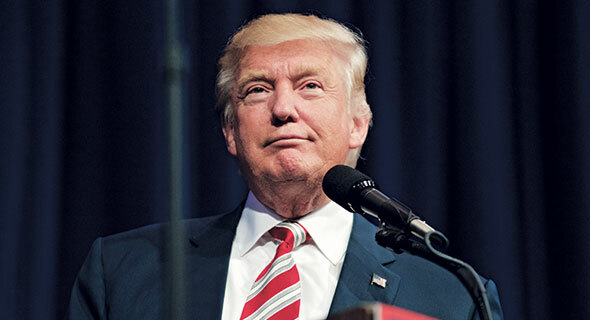 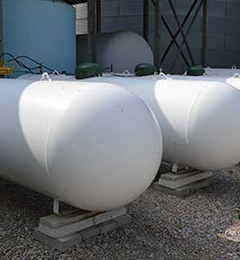 Propane retailers appear to have new hope – for their livelihoods and the future of fossil fuels – under Donald Trump. 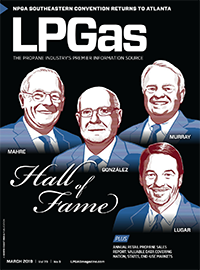 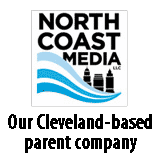 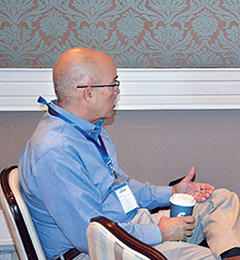 Check out a photo slideshow of some recent LP gas-related events, including the LP Gas Growth Summit in Orlando, Florida. 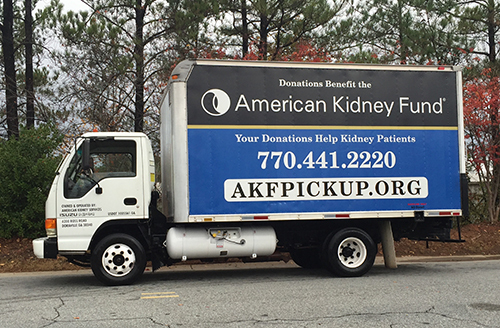 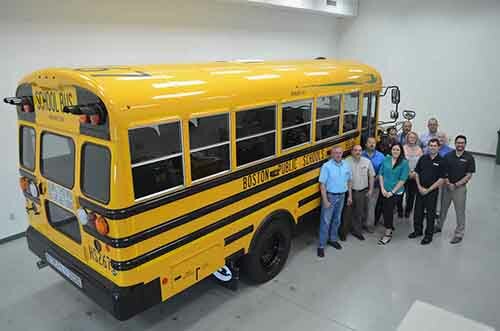 2 Peaches Group, a sponsor of the American Kidney Services in Atlanta, plans to commit half of its fleet to propane autogas over the next few years. 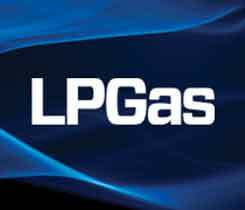 2016 LP Gas Growth Summit attendees discuss the impact of propane autogas on their businesses and the industry. 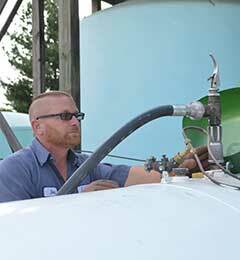 Check out a photo slideshow of some recent LP gas-related events, including a ride-along with United Landmark Propane.